World Tour Plan > Bhutan Time Zone. 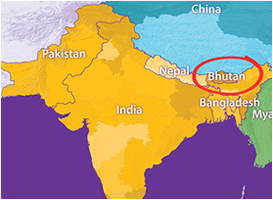 Bhutan Time (BTT) is the time zone of Bhutan. It is +6:00 hrs ahead of Universal Time Coordinated (UTC+6). 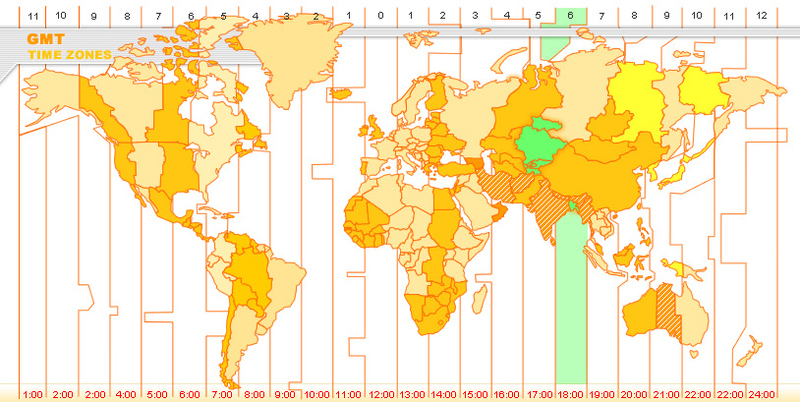 Bhutan does not observe any Daylight saving time.